The Hunter ferry has left Birdon’s Port Macquarie shipyard and is back in service ready for the Newcastle 500 Supercars, this weekend. Birdon completed a major refurbishment of the vessel, upgrading seating, flooring and ceilings and creating more space for wheelchairs, bicycles and surfboards. 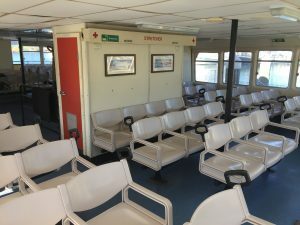 The refurbishments began in late September and the Ferry returned to service on Wednesday. 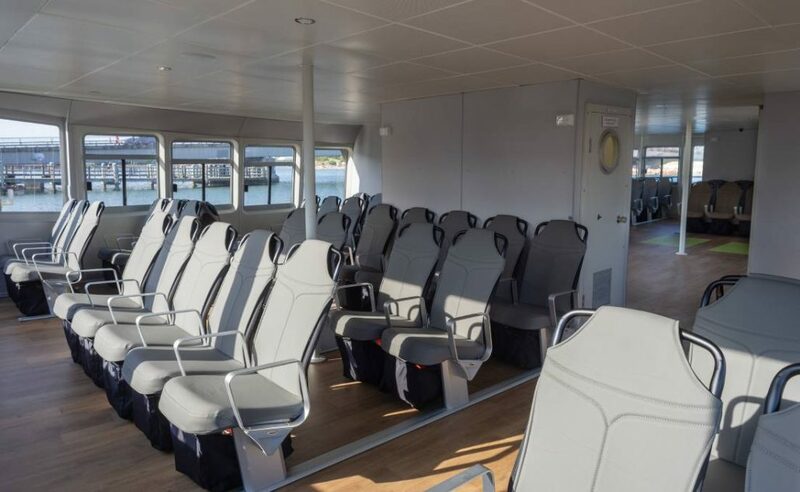 This year, spectators at the Newcastle Supercars event will be able to travel in the newly refurbished vessel. Cover image credit: Newcastle Herald.